Delicious wines, towering palm trees, and white sand beaches. That’s what you can expect from this year’s 30A Wine Festival. The festival is returning to the beautiful Alys Beach community for four days of live music, culinary favorites, and, of course, exceptional wine. Don’t miss out on the best events, dining, and activities the area has to offer. 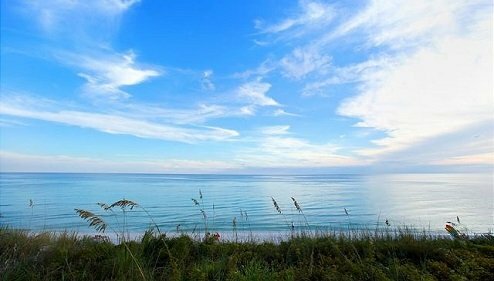 Download our 30A Vacation Guide and start planning your perfect trip to the Panhandle! Get ready to celebrate at one of the best festivals in the Florida Panhandle! Alys Beach, a charming seaside town minutes away from Rosemary Beach, is a year-round vacation destination. The annual celebration takes place every February and benefits the Children’s Volunteer Health Network. CVHN is a faith-based charity that strives to improve the well-being and health of children in need. In addition, the Alys Foundation, dedicated to sustaining Alys Beach’s community values and culture, hosts the festival every year. The 30A Wine Festival allows guests to give back to the community while having a fantastic time. What could be better? The festival’s schedule is packed with seminars, tastings, and dinners you want to be sure you attend. The festivities kick off with an intimate wine dinner at Caliza Restaurant, featuring globally-inspired food served al fresco. On Friday night, check out the Bourbon, Beer, and Butts for a tasting the nation’s best bourbon and beers paired with mouthwatering barbecue creations. On top of food and drink tastings, a variety of seminars are taught throughout the weekend. Learn how to mix up three perfect craft cocktails or master your wine knowledge during these exclusive classes. The festival concludes with the fan-favorite Rosé and Croquet Tournament on Sunday afternoon. The event features a boozy brunch followed by the croquet match. Think your team has what it takes? Be sure to book your tickets today! Dozens of participants are coming to the 30A Wine Festival to make this year’s event the best yet! Renowned vintners, wineries, distilleries, and chefs from all over the country flock to Alys Beach every February to share their best food and drink with festival guests. Some notable vendors include Hill Family Wines, Corsair Distillery, and Rodney Scott’s BBQ. Indulge in a crisp and refreshing glass of wine, enjoy the endless beauty of the Alys Beach community, and sample finely crafted cuisine all in one place. The options for entertainment are endless at the 30A Wine Festival! 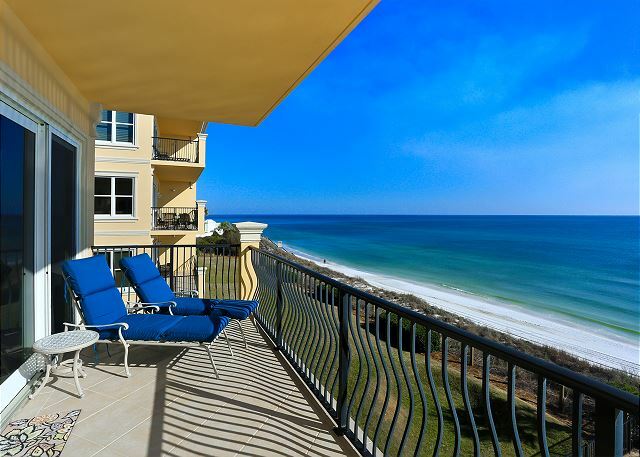 Your Adagio rental is only 20 minutes away from the 30A Wine Festival at Alys Beach. Enjoy jaw-dropping views of the crystal blue Panhandle water as you relax on your oceanfront patio. 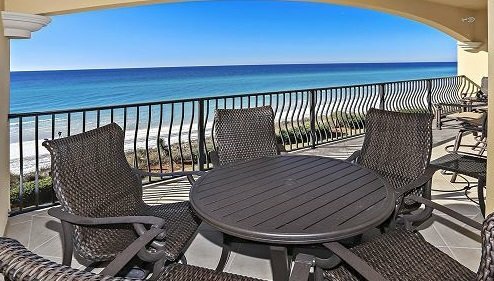 When you stay at our Adagio B-301 vacation rental, you’ll delight in views of the Gulf of Mexico from the master suite, living, and dining areas. Our dazzling condo sleeps 10 and is steps away from Adagio’s heated infinity edge pool. Splash in the water or lie out on the gulf front lawn while taking in a beautiful sunset. What are you waiting for? 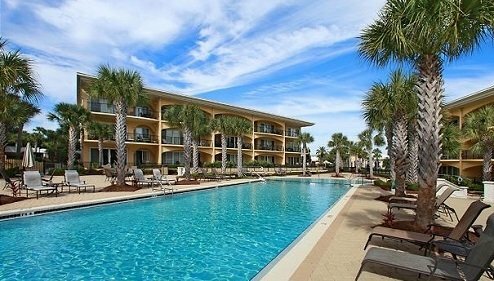 Book your trip to Adagio 30A today and check out all our Santa Rosa Beach condos at Adagio!